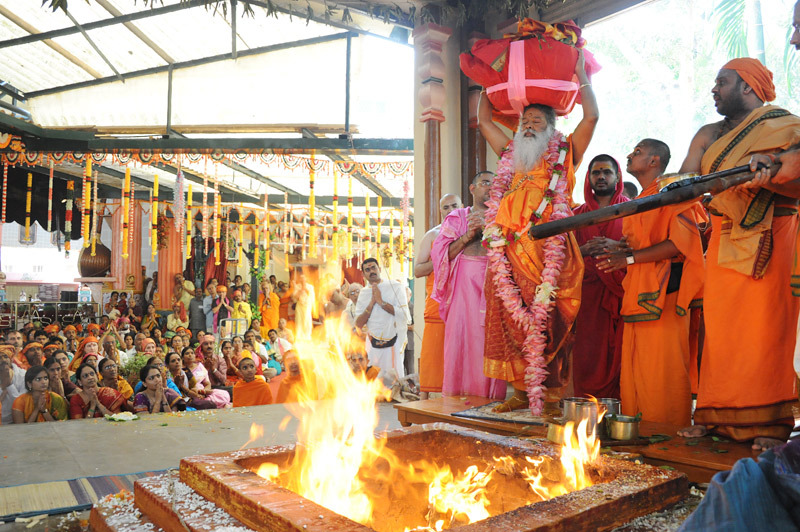 Homams/Havans are powerful ancient fire rituals that have been performed in India by the Vedic sages for over 5000 years. 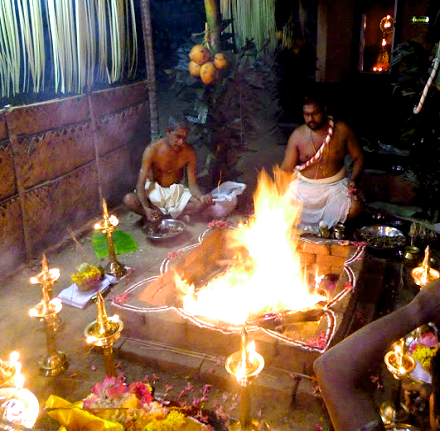 Homam/Havan Puja and Aradhana are done with a belief to see faster spiritual effects. Lord Ganesha removes all obstacles in one's life. 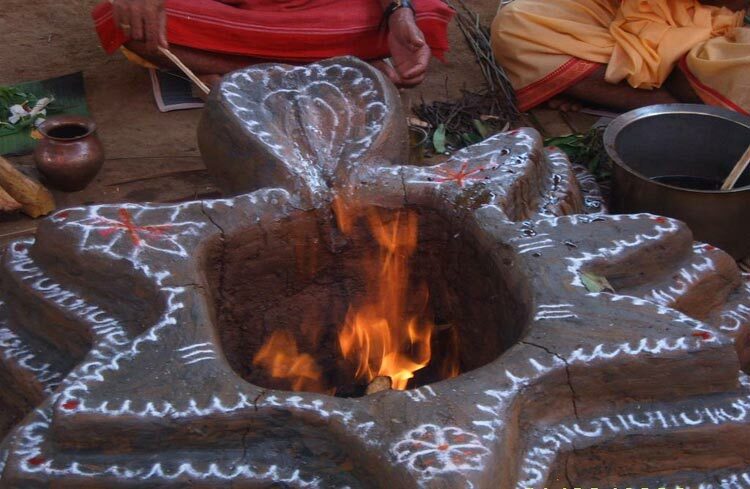 Ganapathi homam/havan is performed first before starting any new thing in life . 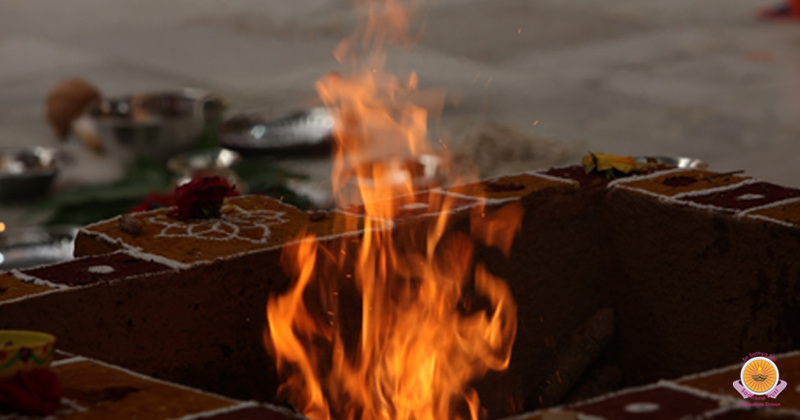 This homam/havan is performed before building a new house, beginning a new business or starting any new thing in life. Ganapathi Homam/Havan is conducted to get happiness, good health and prosperity. This also removes all struggles in one's life and gives victory in their path. 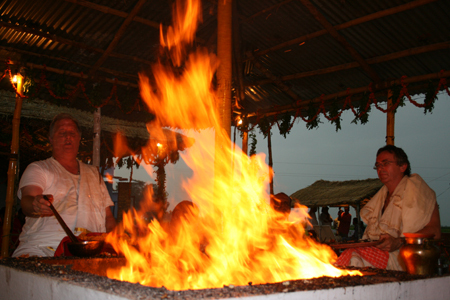 Ganapathi homam/havan can be conducted to please kethu as well or to remove kethu dosha or any other dosha.